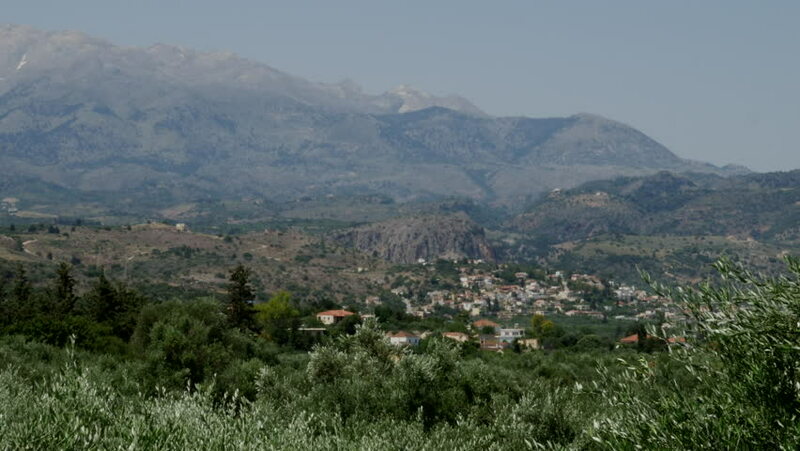 A village lies in a valley beyond olive groves and below mountains on Crete. 4k00:17A perfect neighbourhood. Houses in the suburb in Summer in north America. Luxury houses with nice landscape. Aerial drone view. 4K. sd00:14Pan across the Cape Town City Bowl outside the Table Mountain cable car station. The City Bowl is the CBD (Central Business District) of Cape Town, as well as the harbour and several suburbs. 4k00:30Video from above, aerial view of rocky mountains and a beautiful beach in Sardinia, Italy. hd00:13Time-lapse of clouds over city and mountains.